To celebrate the Journal of the British Society for Phenomenology moving to Taylor and Francis: free access to selected essays. The Journal of the British Society for Phenomenology was new to Taylor and Francis in 2014. 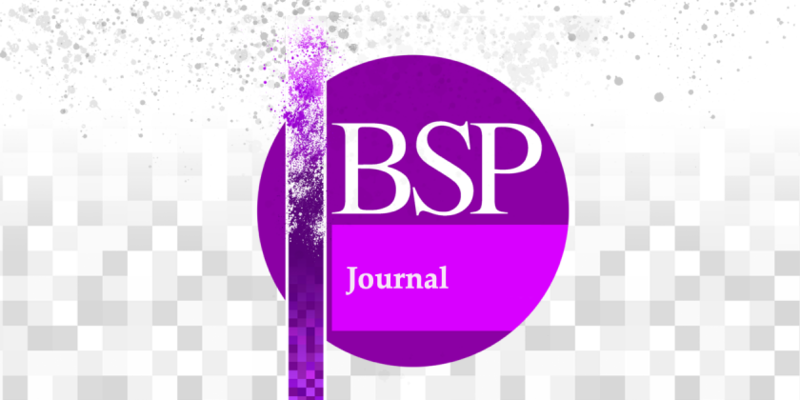 To mark this, the Editor, Dr Ullrich Haase, has created an Editor’s Choice collection offering FREE ACCESS to selected JBSP articles previously published in the Journal between 1970 and 2014. These articles are free to access until 31 December 2015.